That’s right, it’s #TeamTakeover Friday! 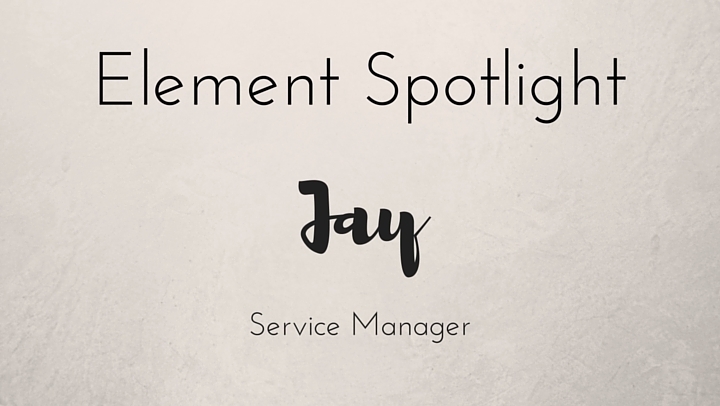 And this week, we’re featuring our Service Manager, Jay! You’ve probably seen him around Element. 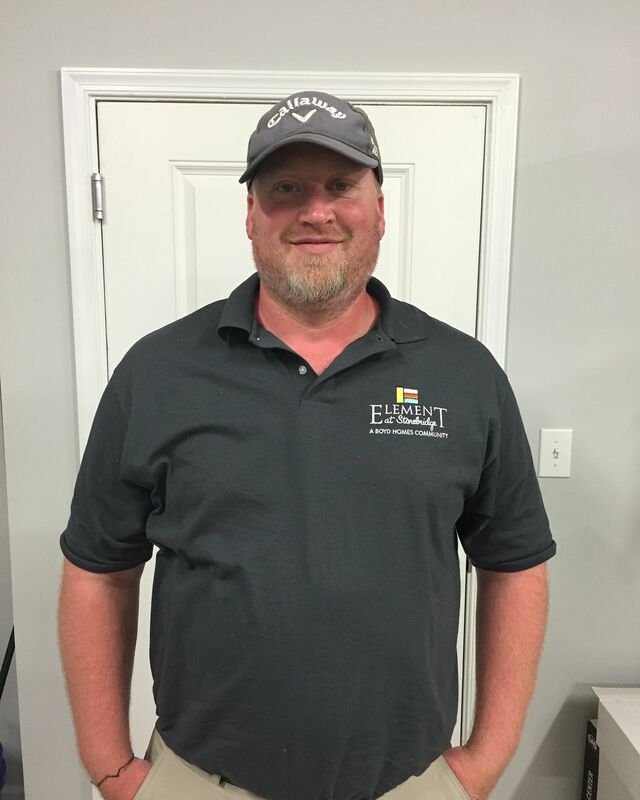 Jay and his team respond to all Service Requests! If you haven’t had a chance to say hi, stop him next time you see him! He’s pretty great! Jim Kelly, Hall of Fame quarterback for the Buffalo Bills. I've always wanted to go to Baja, CA. Seriously, though. That quote is awesome!